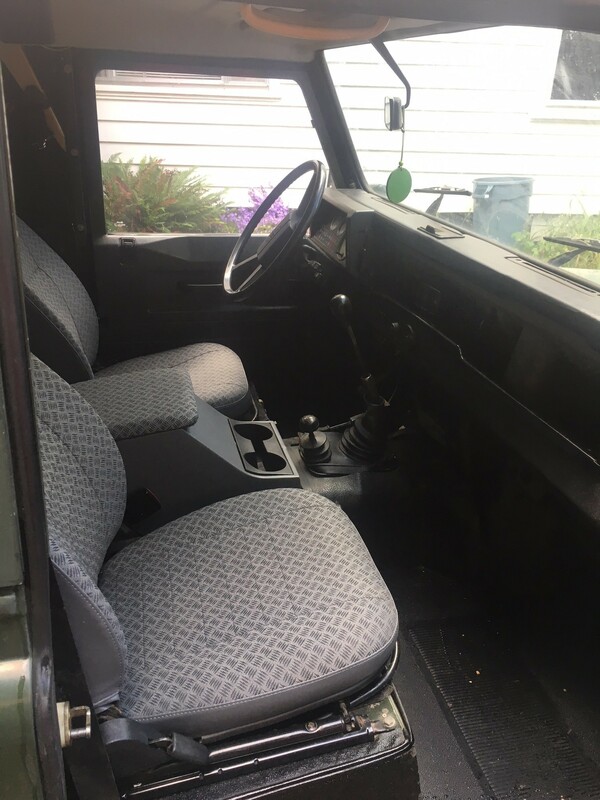 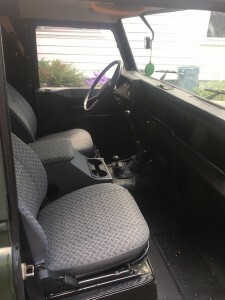 Zombie Motors » Engine Conversions » 1988 Defender 90 Left Hand Drive – Ready to be built to order for you! 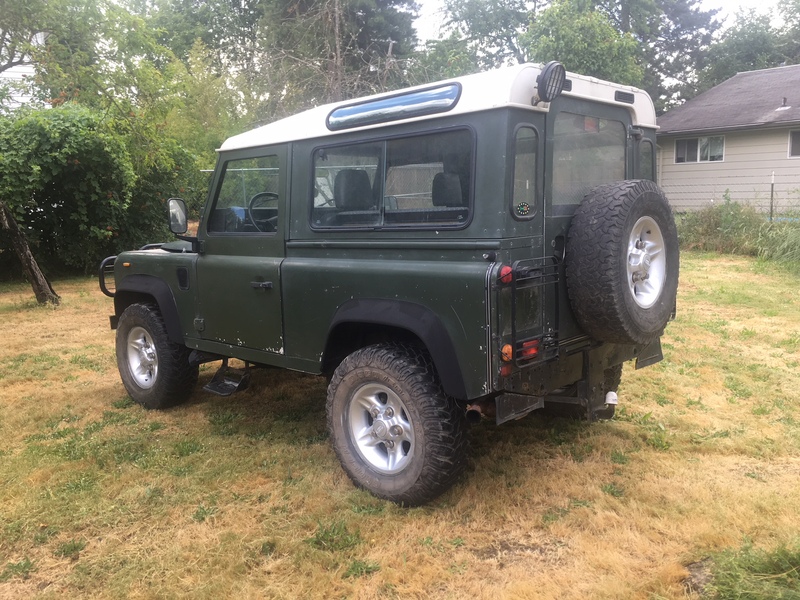 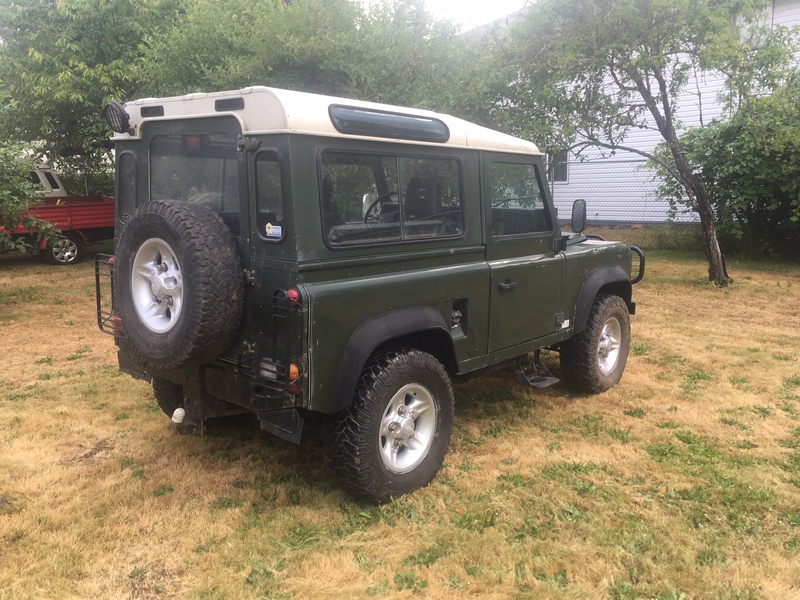 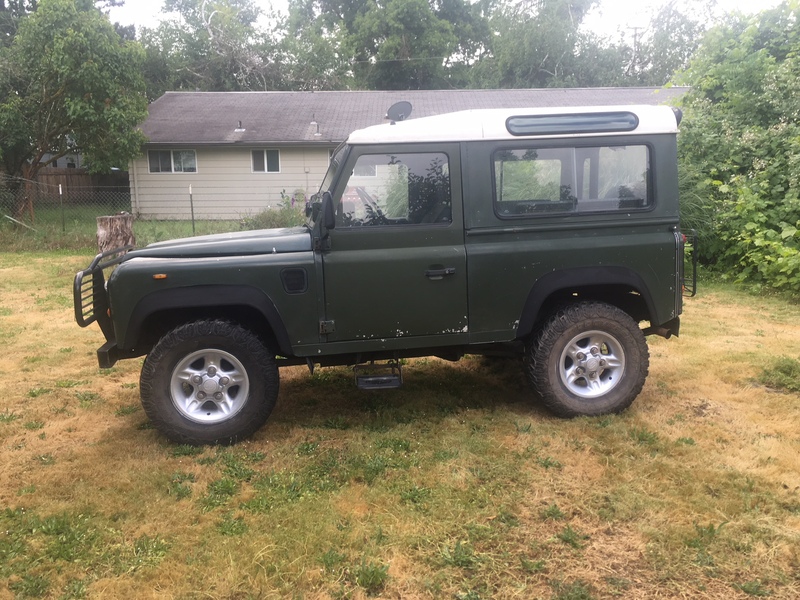 Fresh off the boat, we just got this LHD Defender 90 in here at Zombie/Squeaky Motors ~ Fine running 19J turbo diesel engine, and new-original interior looks great. 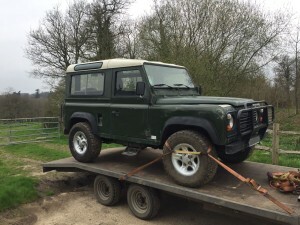 Truck is exceptionally solid, especially for an un-restored truck, and a perfect candidate for you to build your bespoke custom Defender from. 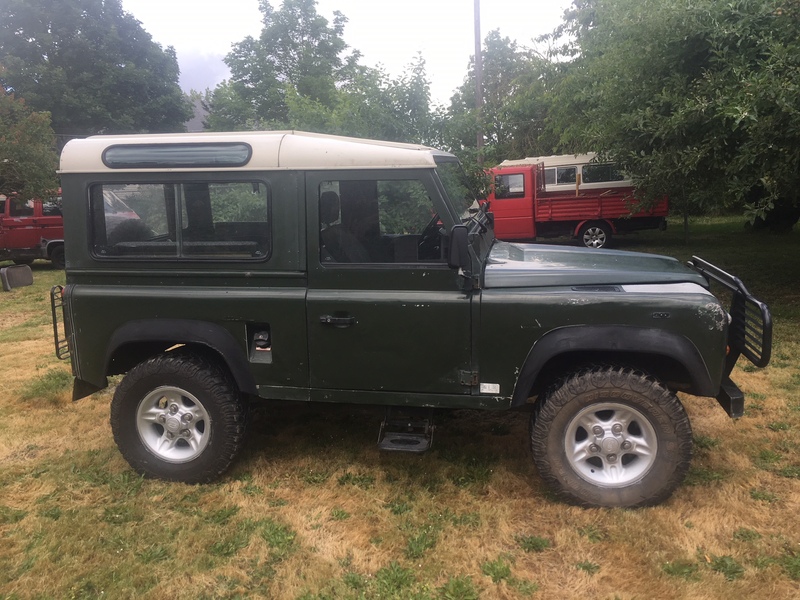 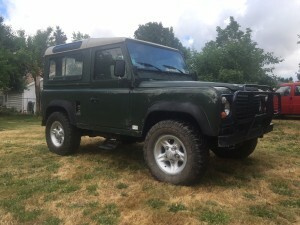 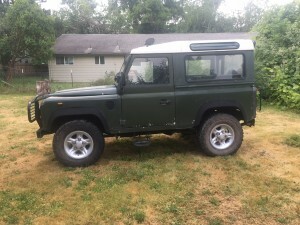 Tagged 300tdi defender, 300tdi engine conversion, defender engine swap, diesel defender for sale, diesel land rover tdi conversion, left hand drive defender for sale, LHD defender for sale, zak mosieur, zombie motors, zombiemotors.